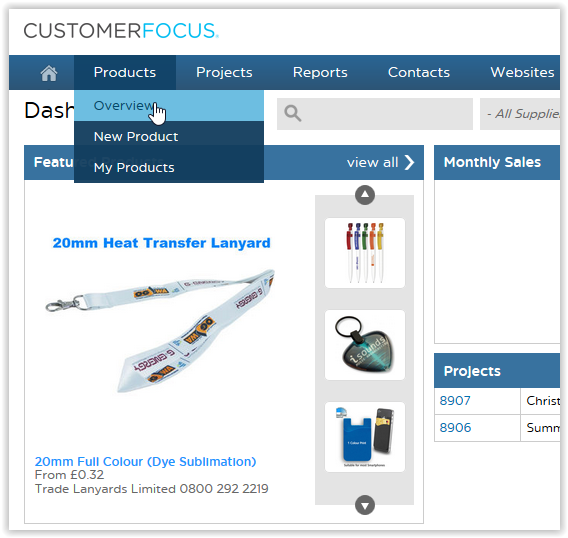 Step 1: From your Dashboard, click on Overview. Step 2: Your Clipboard will be on the upper right-hand side of the screen. Click on it to access the up the Clipboard. 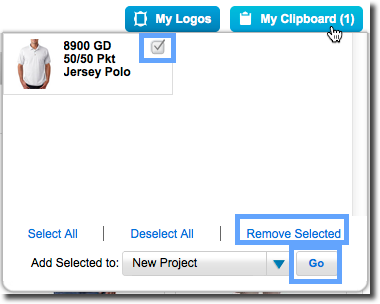 Step 3: Check the boxes or "Select All" of the products you do not want on your Clipboard, then click "Remove Selected." Step 4: Once you remove all of your items, your Clipboard should be clear of all products. 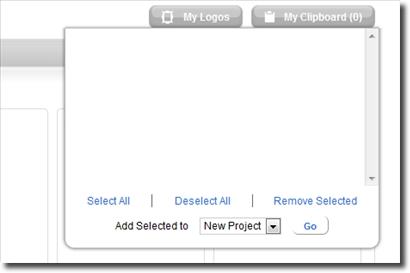 Your Clipboard items will disappear and you will be able to add new products and start a new project.